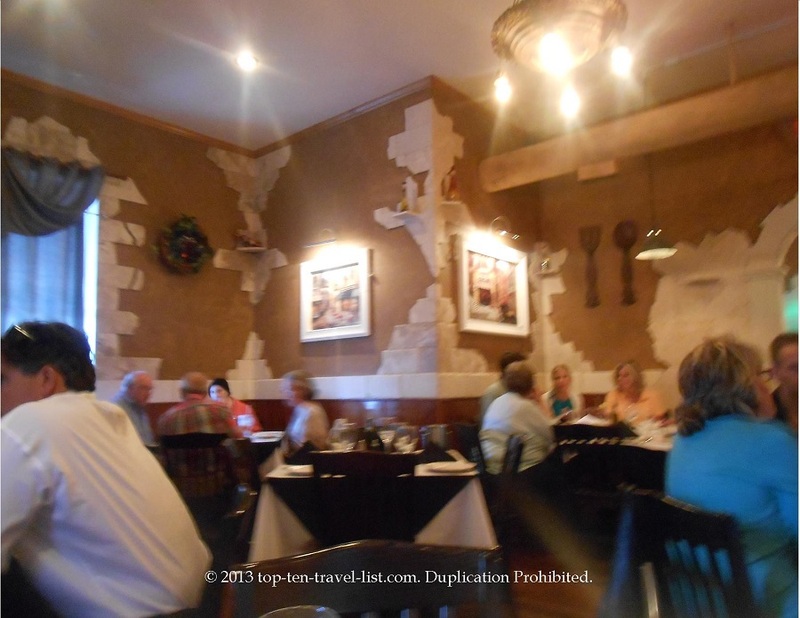 Italian Fine Dining in Dixon, Illinois: Basil Tree Ristorante - Top Ten Travel Blog | Our experiences traveling throughout the US. Last night, Mike and I tried out a delicious, highly regarded new restaurant in Dixon, Illinois called Basil Tree Ristorante. One of the few fine dining restaurants in the area, we were eager to see what all the hype was about. 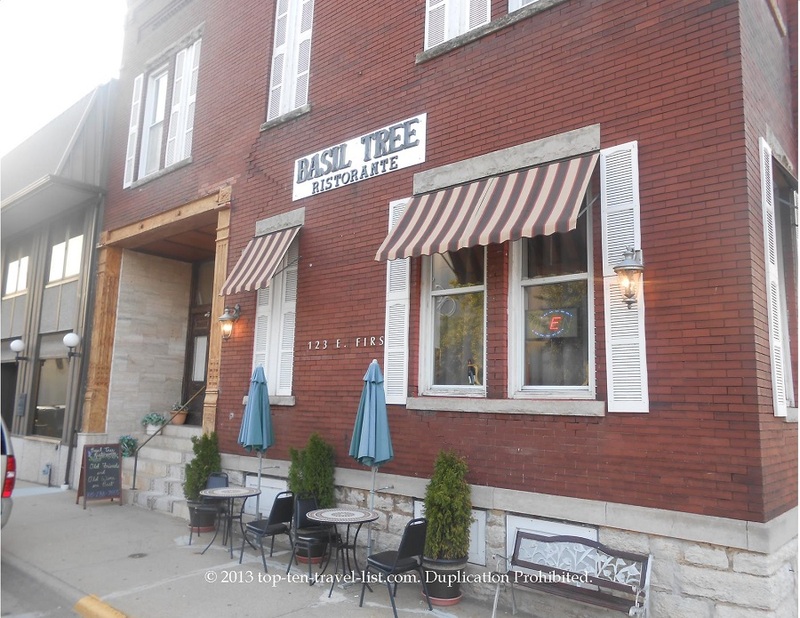 Located in downtown Dixon near the Rock River, Basil Tree is the perfect location for a romantic night out. Take a stroll over by the river before or after your meal. The elegant dining room provides a nice setting for a special occasion or night out. 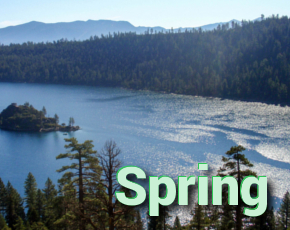 The menu features chicken, seafood, steak entrees, appetizers, and more. One of the highlights is the “Create your pasta dish,” which enables you to pick your own pasta noodle, sauce, and addition (meat, vegetable). 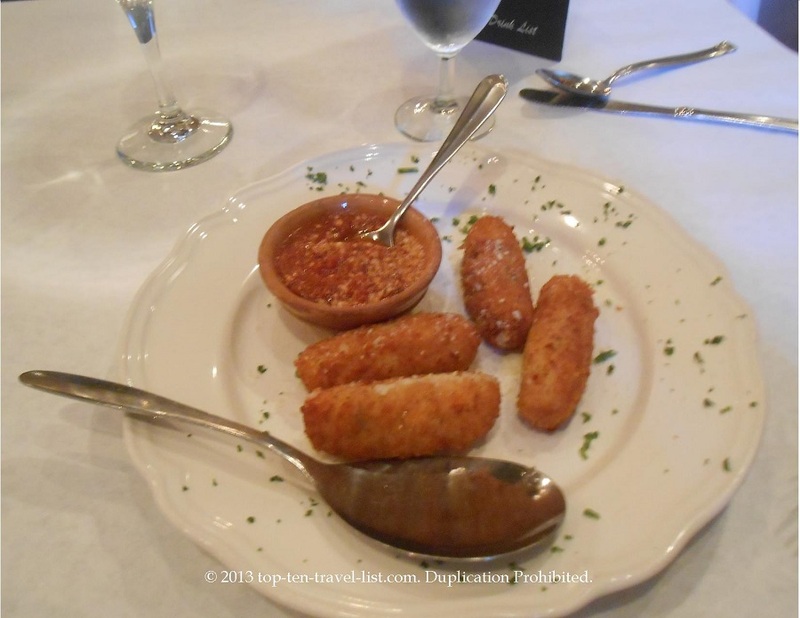 We ordered a special appetizer of the day (breaded mashed potato), which sounds strange, but tasted absolutely delicious! 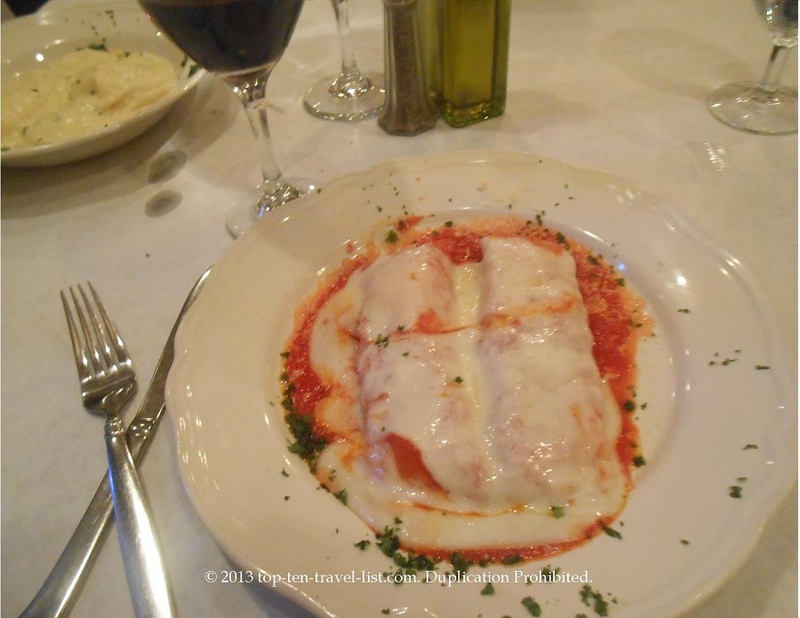 I ordered the Manicotti, a vegetarian option which consists of marinara pasta stuffed with ricotta cheese. The dish was great, although I am not a huge fan of ricotta cheese. I probably would have chosen something else if I would have known about the cheese. 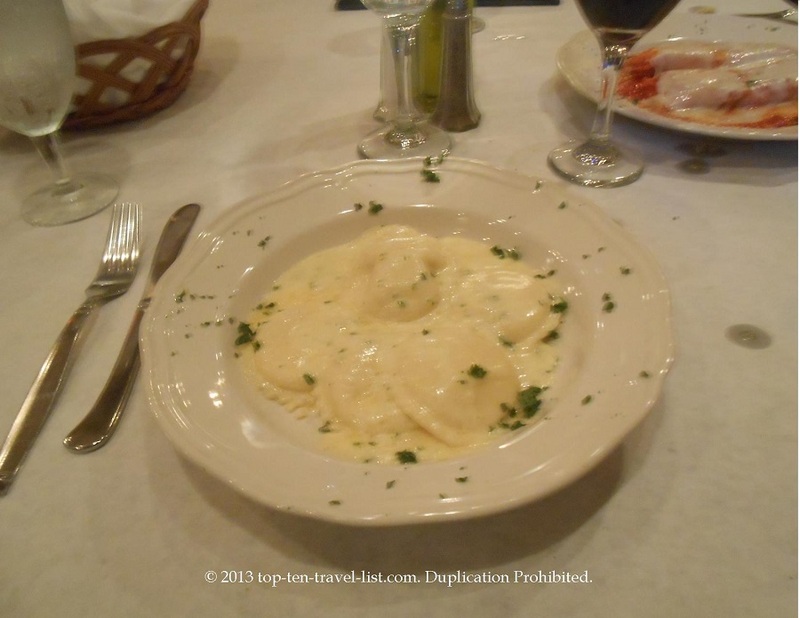 Mike went with the “Create your own pasta dish.” He ordered the Cheese Ravioli noodles with the Quattro Farmagi Sauce (four cheese sauce). Both entrees came served with a fantastic bowl of homemade soup (we chose the minestrone over the beef option), and bread served with olive oil for dipping. The highlight of the restaurant was definitely the classy service. 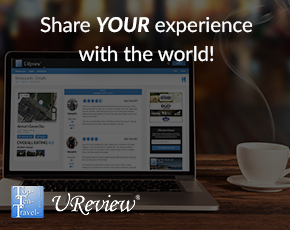 Our server was knowledgeable, courteous, and professional. I would definitely dine at Basil Tree again. 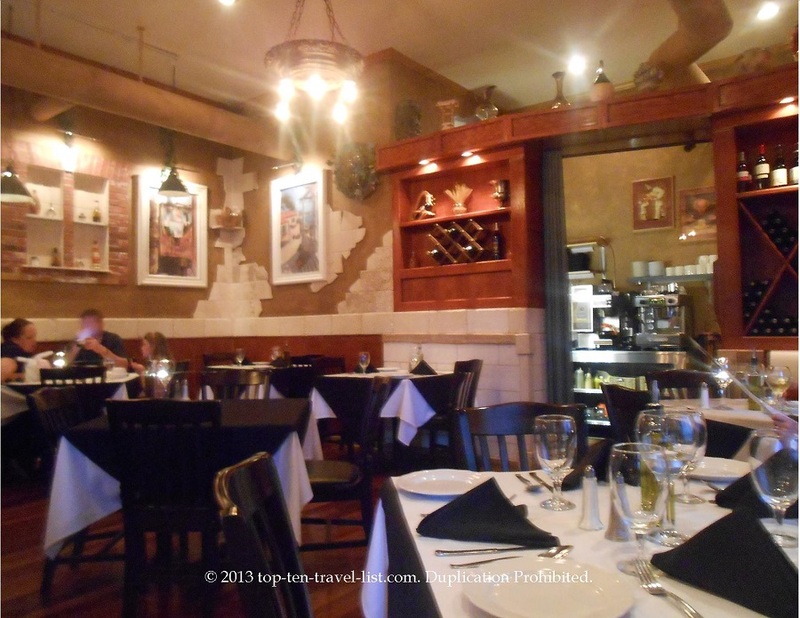 This local Italian restaurant has everything you are looking for: great service, elegant decor, and delicious food! Authentic Italian at Dixon’s Mama Ciminos! Arthur’s in Dixon, Illinois: A Local Favorite!